Today we have Eric Engquist on the show, Eric serves as Assistant Vice President of Strategic Initiatives and Military Transitions for Enterprise Innovation at USAA. 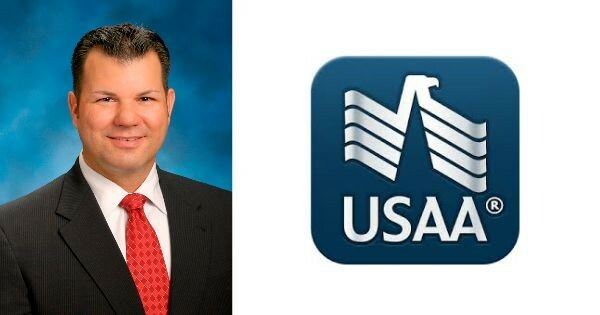 He leads USAA's ability to anticipate and proactively respond to the functionally and emotionally distinctive life events that typify a military members’ career and pose a challenge to their financial security. Eric’s passion for serving USAA’s military service members and their families enabled his expertise in creating exceptional experiences that drive customer engagement. He is a leader in driving consumer-centric business design and his Military Transitions program provides a single source for advice, education, decision support, advocacy and relevant financial products. Prior to joining USAA, Eric served our country in the Army as an Infantry Officer. He served in units both within the U.S. and overseas, and deployed to Kosovo and Iraq. He holds a Bachelor's Degree from the United States Military Academy at West Point and received his MBA from the University of Texas, San Antonio. Eric and his family live in the Texas Hill Country.